Isn't it just a logo? 3D Visualisation is a fascinating world. In the panorama of Brand Identity, CGI becomes an extension of the toolset available in the hand of a graphic designer. 3D visualisation opens up a whole new world of possibilities and it is widely used to explore concepts and ideas to represent the essence of a brand. Mastering a 3D software removes the barriers imposed by 2D packages as Photoshop and Illustrator and allow us to dive into experimentation. It's not rare to end up with something really good that isn't what you had in mind when you started. It is the best tool to brainstorm a concept. Go crazy with it! Brand Identity is much more than a simple logo design, it embraces the entire visual identity of a company and the way it communicates. There's a lot of thinking and "invisible work" behind it. Brand and strategic design are prolific industries which help to position a company in the market and stand out from the crowd. CGI helps in the initial stage of winning a pitch and further on, developing the project into the final product. What a 3D Visualisation company can do for me? From a 3D point of view, working for visual identity is exciting, stimulating and creative. We are called to explore ideas and there's often room for interpretation. Usually, the job contemplates different tasks to accomplish within a small amount of time. The nature of the work is often in the style of a pitch so it is either fast paced work that doesn't require too much detail or, inversely, it is all about the detail of something very specific like carefully enhancing a successful mark. The goal is to convey the values and evoke the emotions that the brand wants to communicate. Logo Design - 3D Modeling, detailing and refreshing the visual properties of a Mark. Brand Activation - Images to illustrates how the brand connects with the customer. Could be the images of a bar serving Coca-Cola, events or venues branded with the company identity. 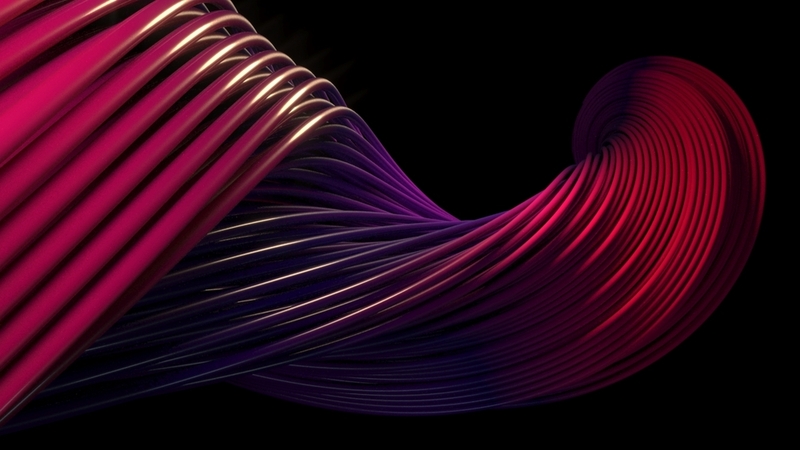 The natural evolution of CGI and 3D Visualisation in the field of brand identity is motion graphics. This is when things start to move and get magic. Most of the time it's a matter of animating the company logo. There is a few software facilitating the work of a motion graphic designer. The pair After Effects and Cinema 4D is a solid choice. After Effects is a "Photoshop in motions with sparkles". Cinema 4D is a 3D package with a friendly interface and a set of feature to facilitate working with particles and procedural elements. Most of the 3D software can achieve the same effects. 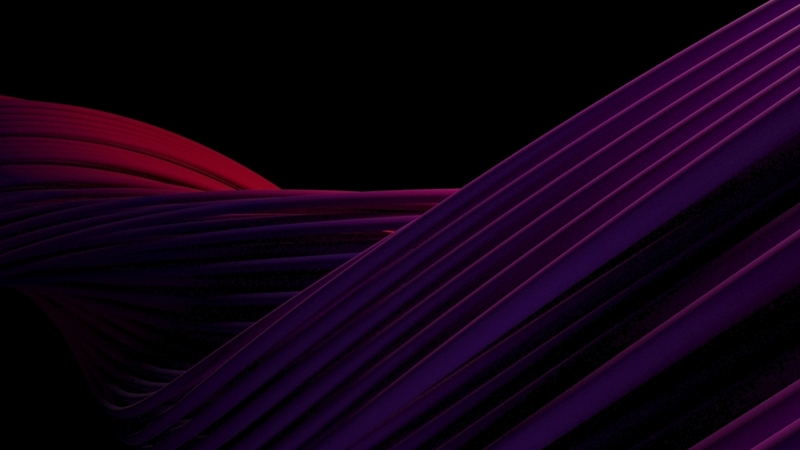 Cinema 4D is just the most inclined to that kind of work. When things get super serious then the top gun is Houdini. 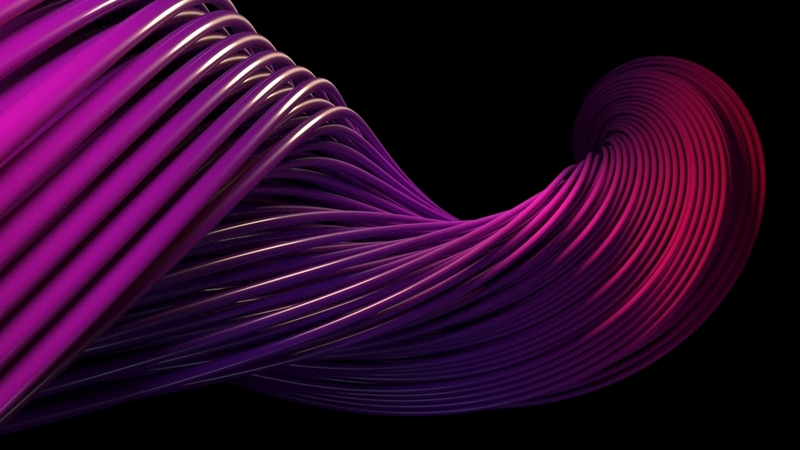 Houdini is a procedural 3D package that has literally no limits. It is a node based package and it is more friendly to a programmer than a 3D artist. Its approach can be defined as visual programming. Some of the best and most complex VFX are generated in Houdini. I suggest checking the latest Nike commercials to understand the kind of VFX I am talking about. Arteconi CGI collaborated with few London based agencies to work on the brand identity of companies from the automotive, aviation and beverage industry including brands as Toyota, Jaguar, Brawn GP, Coors, Carlsberg and Guinness. The animations and the images attached to this article are design investigations created to pitch for an airline company.